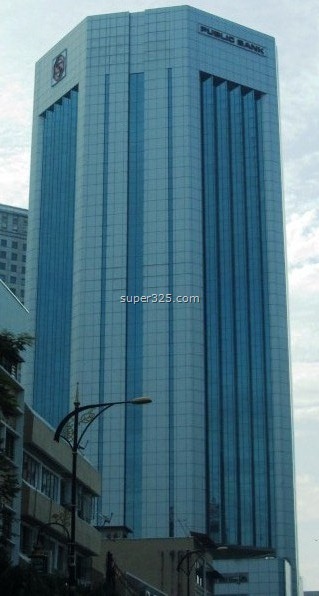 Click image to enlarge, and continue reading for more details. 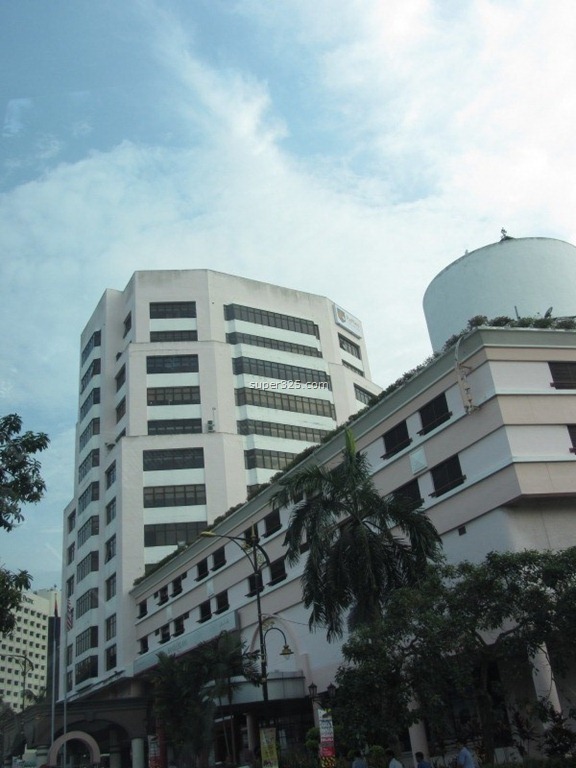 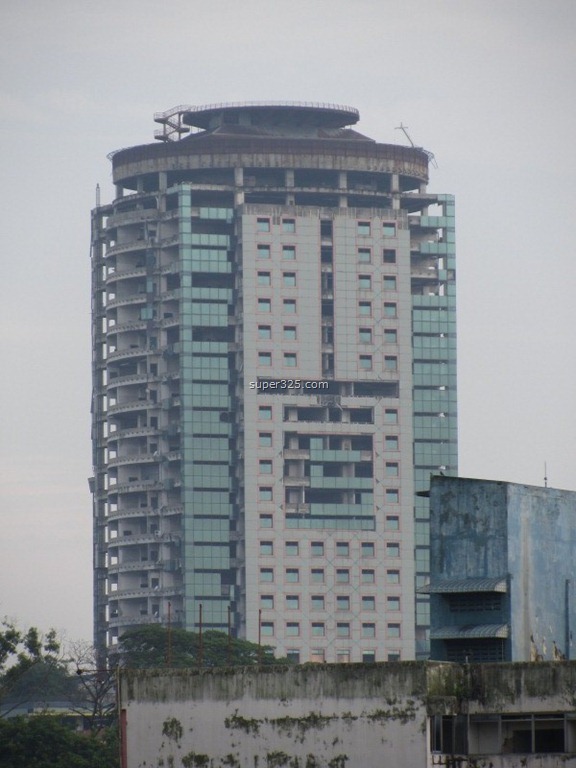 As rumour (80% with fact and data), there will be a 60 (or 59) storey building in Johor Bahru that to be revealed in Jan 2012. 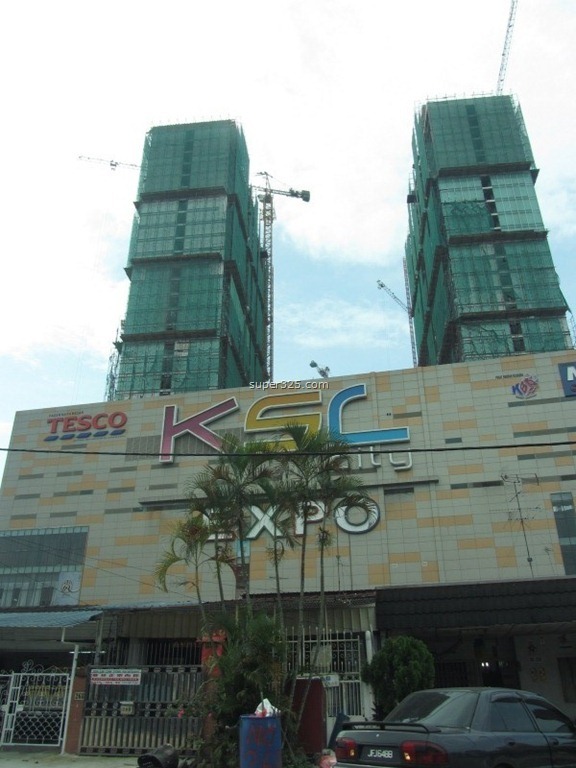 According to the source, this project will be fully owned by Setia group, kiswire and kukdoong korea, it will be built at Bukit Senyum in JB, next to City Plaza. 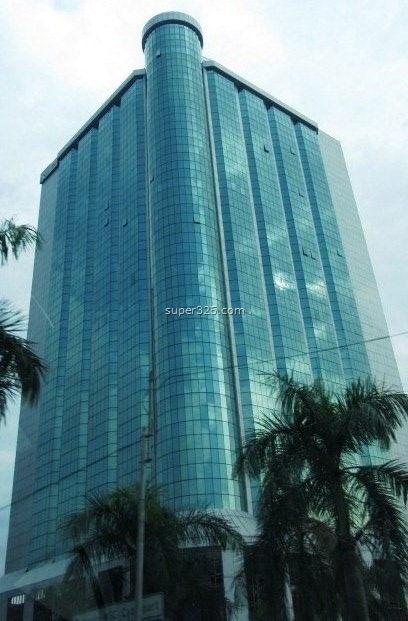 (Which also next to current on going Business Centre Project). 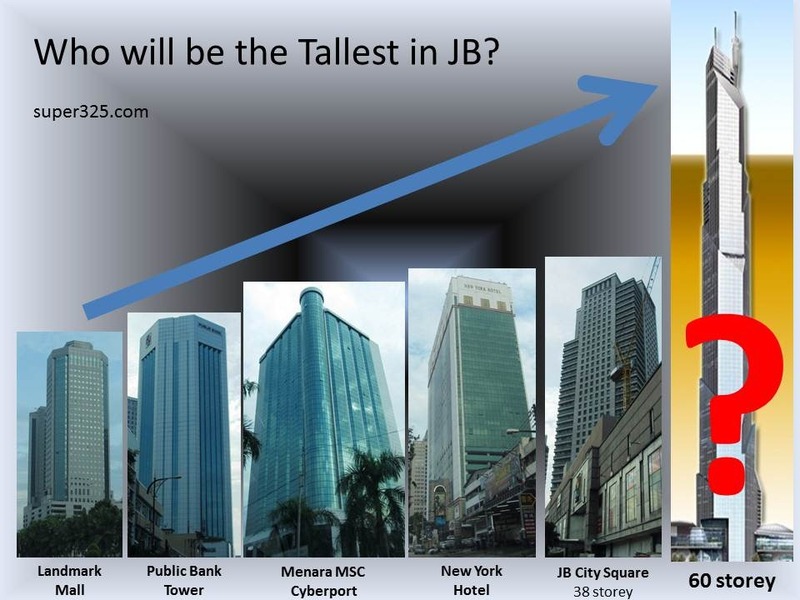 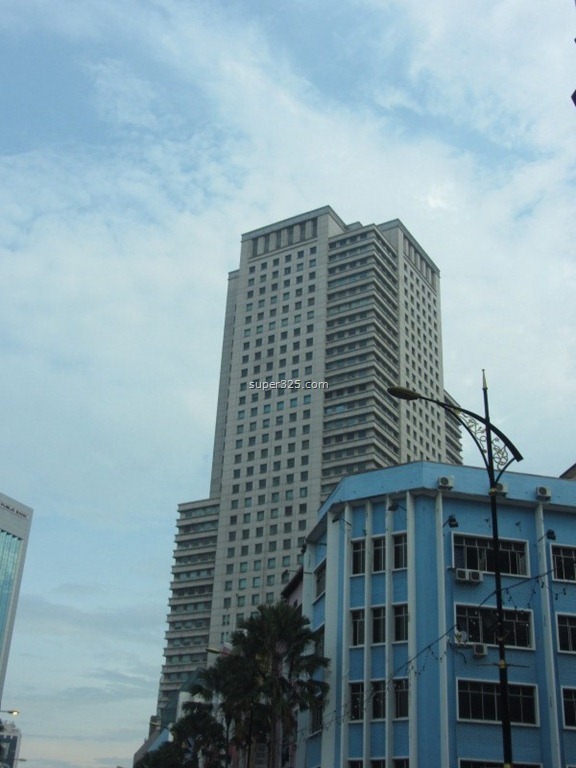 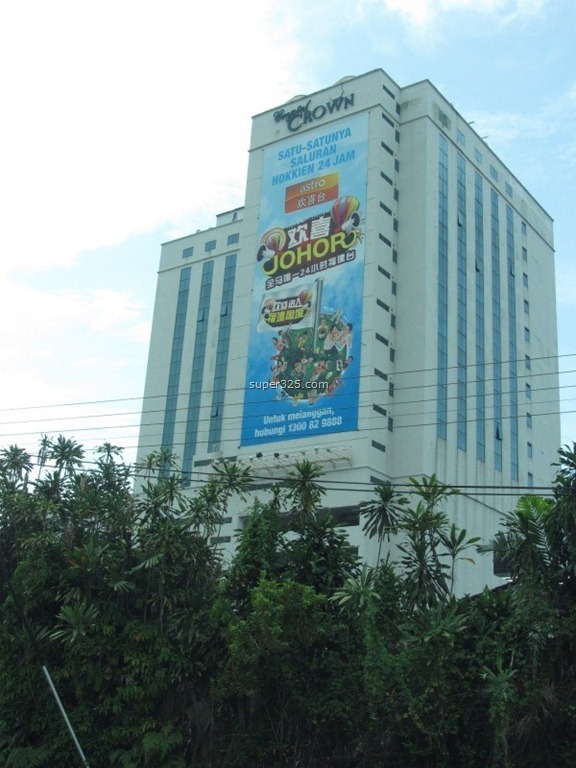 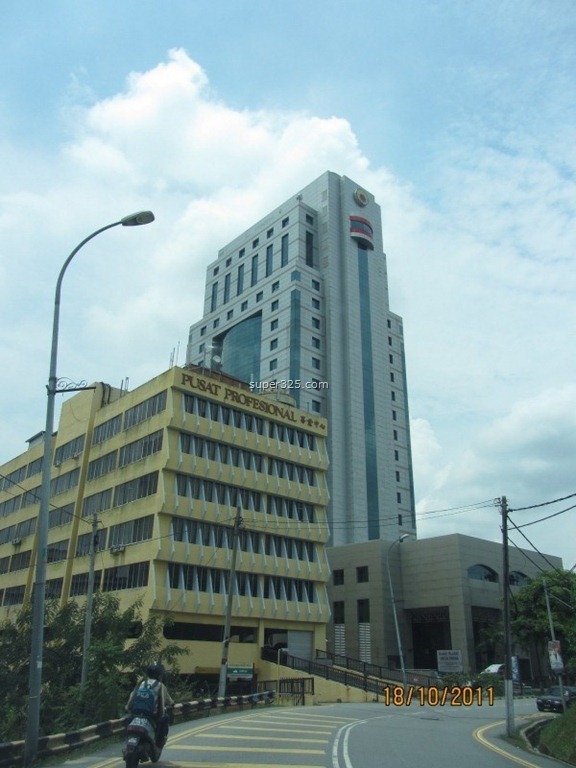 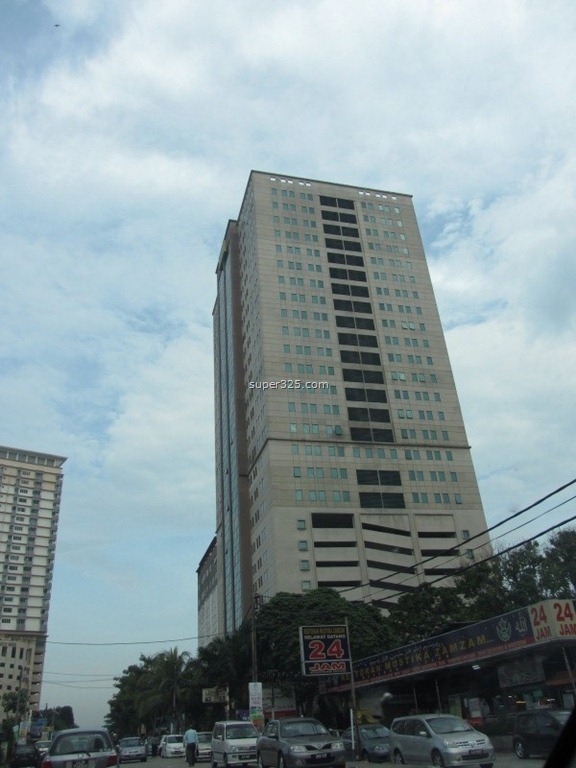 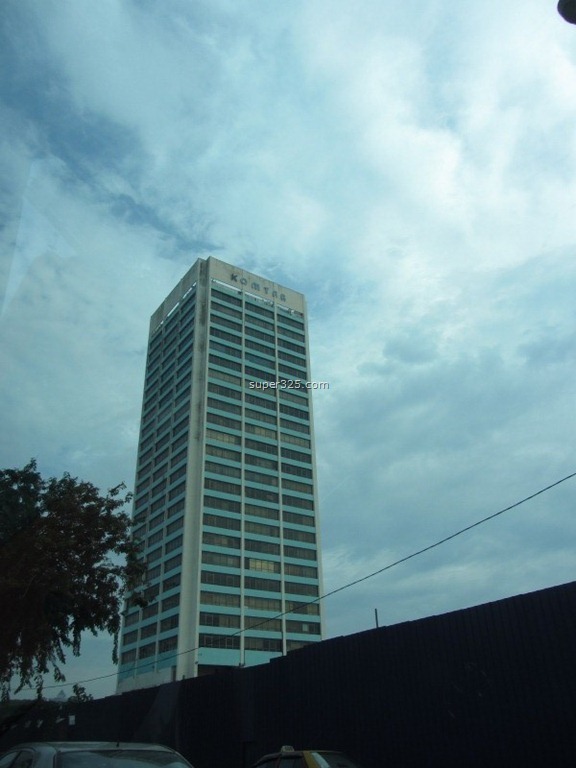 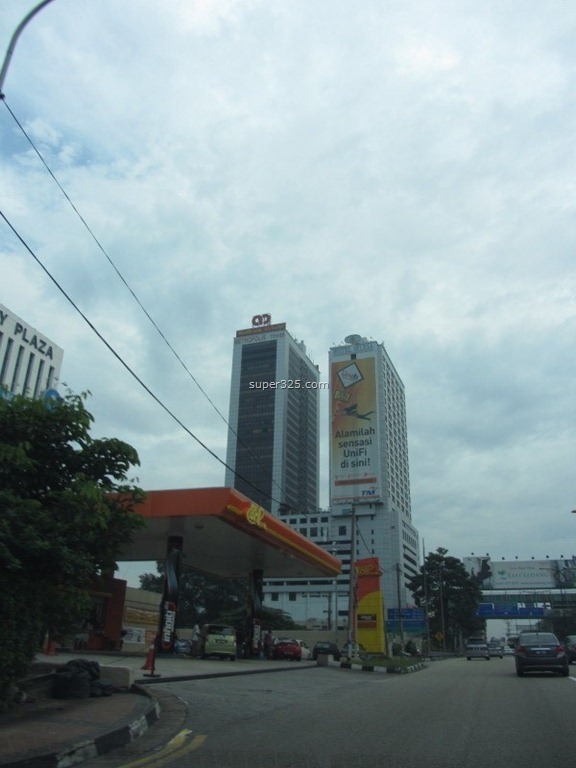 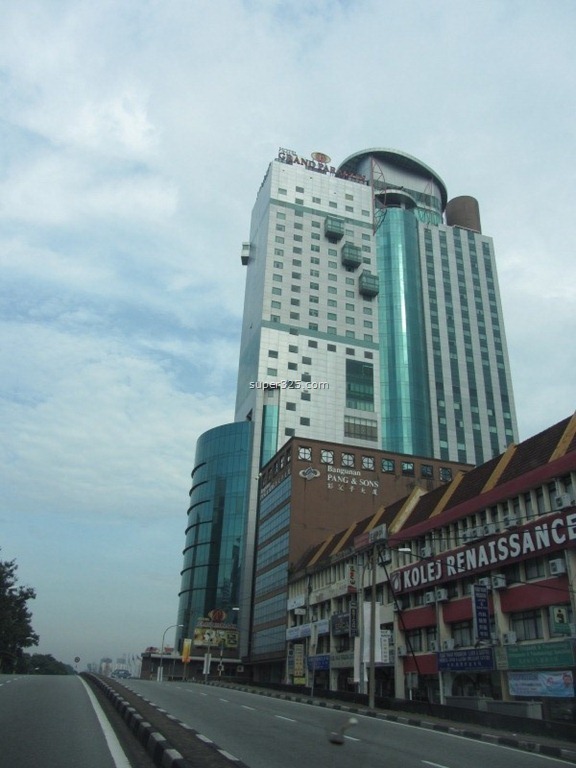 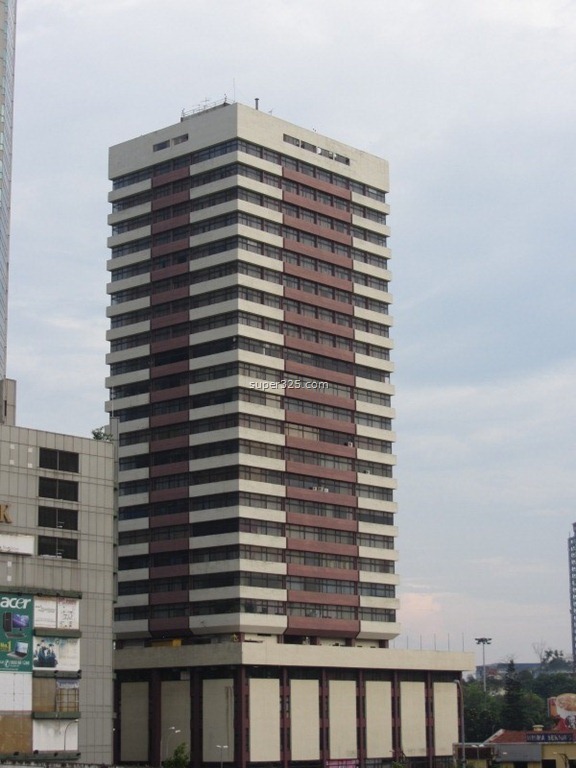 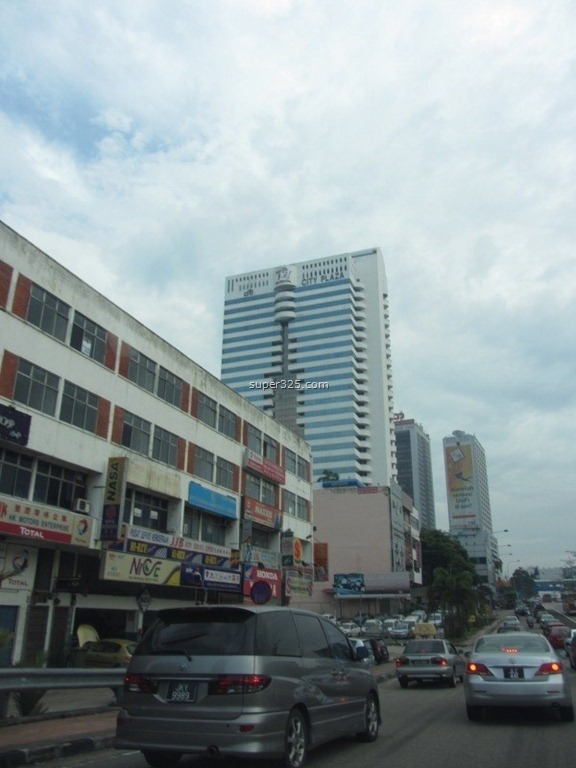 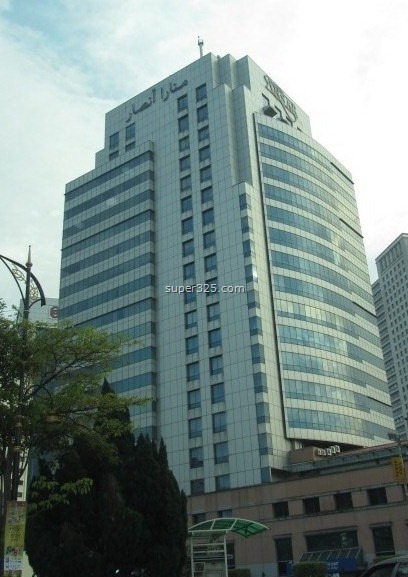 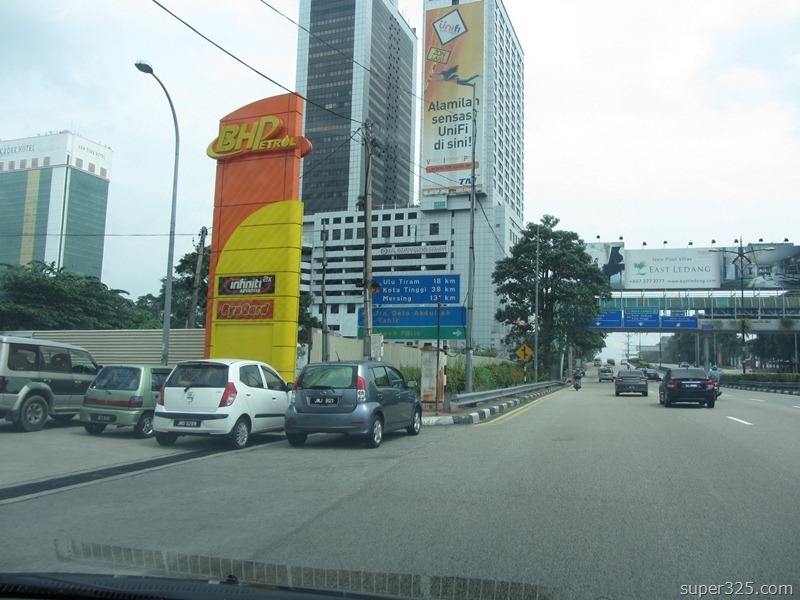 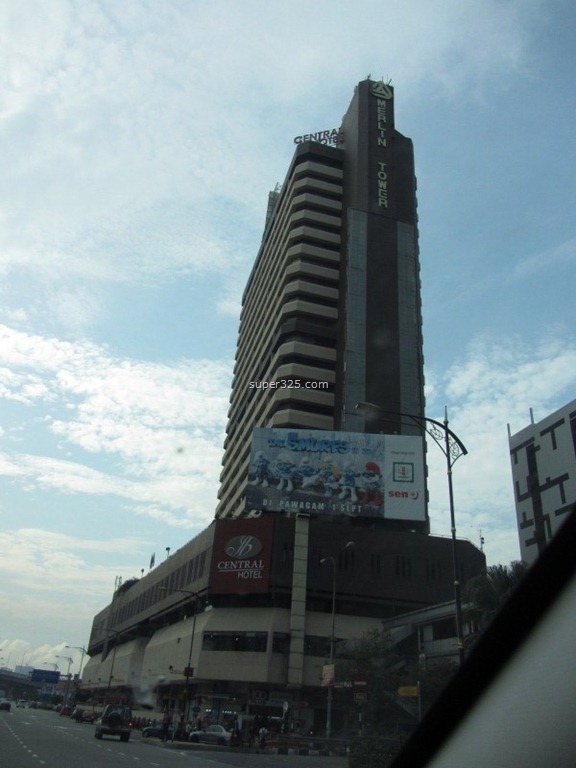 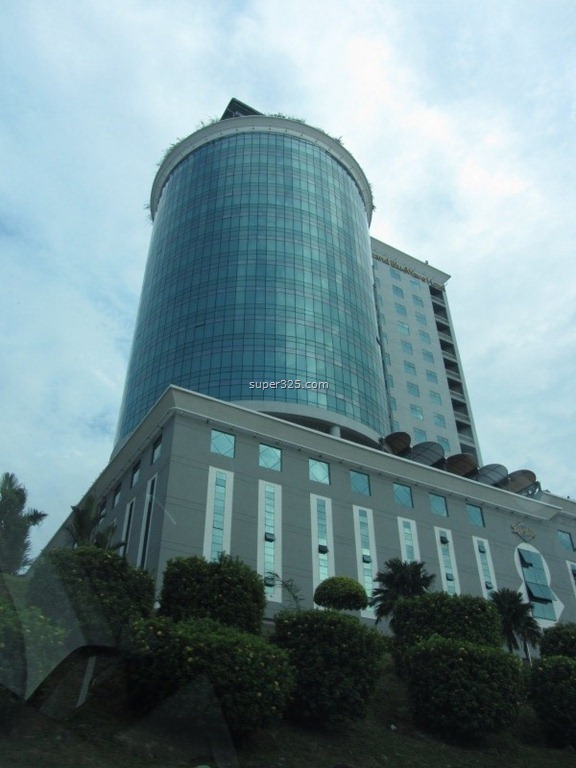 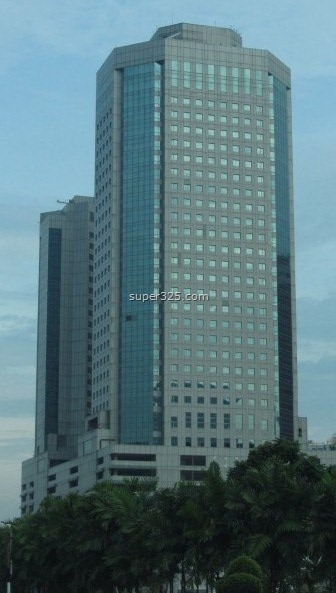 Other tall building in Johor Bahru City, just sharing.